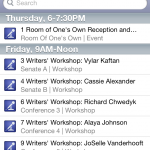 The WisSched app is a conference planning app for the WisCon conference. 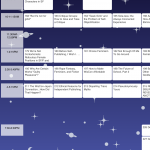 This first release provides information about the initial program, the participant bios, and a small amount of con information. 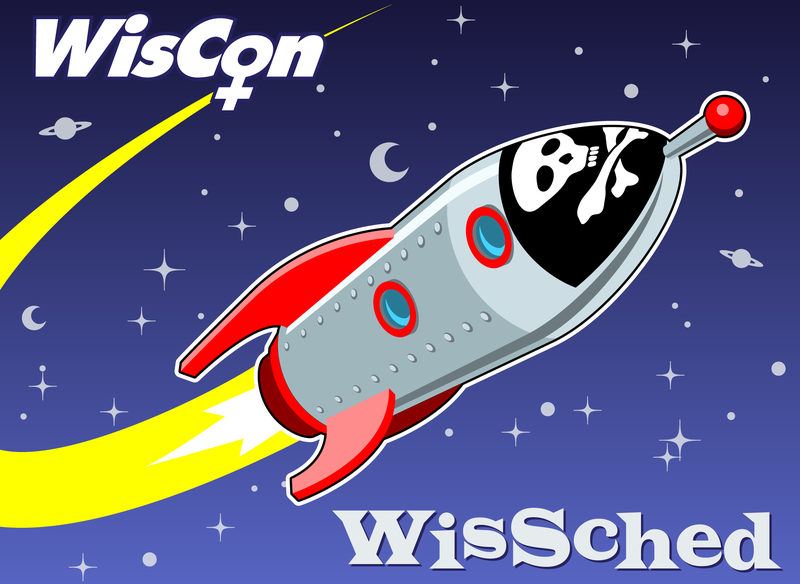 Please be sure to get any app updates prior to the con to see the full conference publication package. Please contact me directly for support at webmaster at bcholmes dot org. 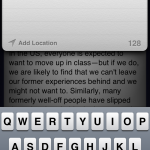 Please include “WisSched” in the subject line. Some of the graphics for this application were licensed from Glyphish. I like them. Custom graphics were commissioned from Curtis Consulting and Design. I’m always very happy with his material. © 2019 Ayizan Studios. All Rights Reserved.